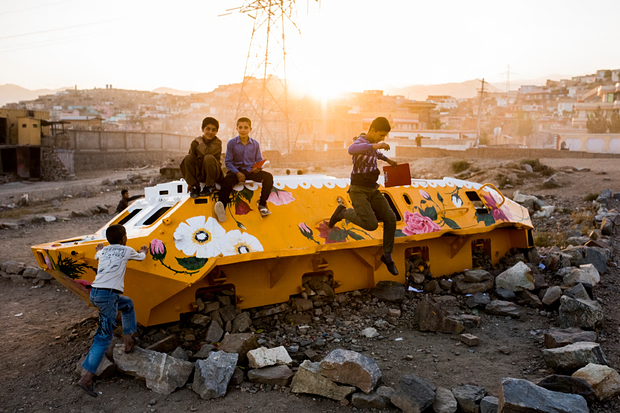 This entry was posted in Uncategorized and tagged Afghanistan, art, Inclusion, Neda Taiyebi, poverty by Richard. Bookmark the permalink. Wow! Art definitely allows you to express what is beyond words… art truly transforms life! Great work by Neda Taiyebi…. And Christmas greetings also to you Swathi. Having seen you dance I now that you are only too well aware of the power of art.